"It has always fascinated and worried me at the same time, how many people I meet that are still mesmerized by aspects of the pyramids in Egypt that archeologists solved many years ago. The when, how, what and where aspects are all now understood, leaving “why” as the real mystery." 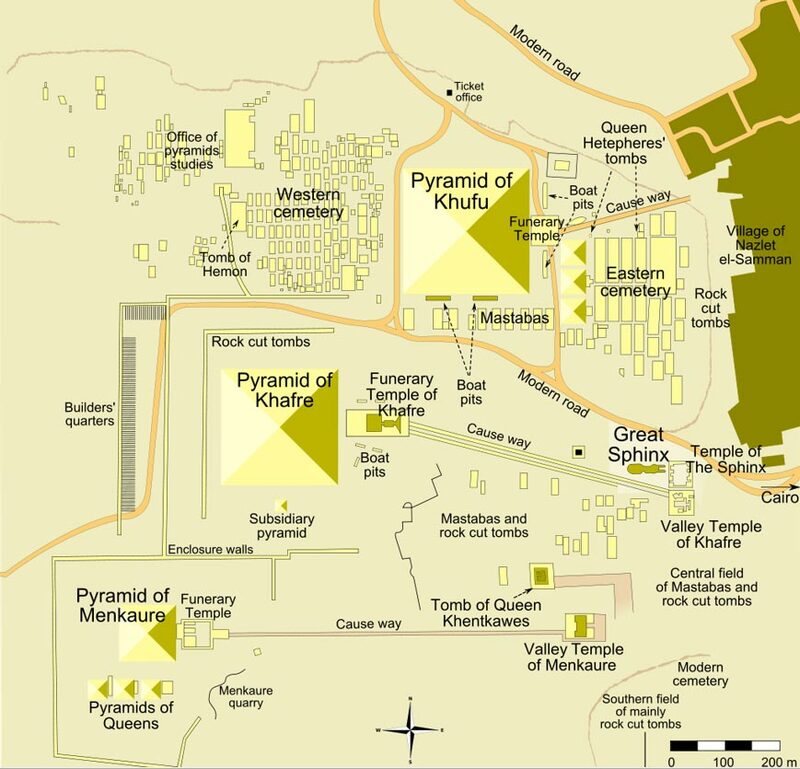 Another article from Ancient-origins on how the pyramids were built.